I’ll be using this PC for everything from school to gaming. I’m really happy about the performance boost over my previous PC, which was essentially an HP Z400 with the GTX 970 in this PC. It gives me a few more of those precious frames when playing competitive games, and while the CPU gets hot with the stock cooler (waiting for the AM4 bracket for the NH-D9L), it’s definitely better than I was expecting. I’ll make sure to update the thermals once I get the bracket. I don’t really have any good camera angles to take pictures from, because it’s already set up in my cluttered area, as you might be able to see in the second picture. I got the bracket! Thermals dropped about 5C while idle and 17-20C under load on prime95. I still have yet to overclock, but now that I have a much bigger headroom I'm hoping to be able to at least get the clock up to match that of the 2600X. After about two hours of testing, I came away with a .4GHz higher clock and about a 150 score difference on cinebench on my CPU, even with the CPU boost thing enabled at stock speeds. I did go higher, and got 4.0GHz stable with 1.4v, but I don’t want to affect my CPU lifespan too much, so I settled with the very reasonable 3.8GHz clock I have on it right now. I also messed around with my GPU in MSI Afterburner and I was able to get away with higher core and memory clocks. Tuning FTW! I’ve made a lot of changes to my PC, and I’m going to be making even more over the next couple weeks. I’ll try to update this completed list once I finish one more thing, but if it just becomes a pain I’ll probably delete this one and make a new completed build page. For reference, everything in the part list has changed except for the CPU and RAM. Performs much better than I was expecting it to with the stock cooler. I am really glad it comes with one, because I was worried for a little while that I would have to wait another week or so for the AM4 Noctua bracket. I have it overclocked to 3.8GHz currently. I was able to get it stable at 4.0GHz with 1.4V, but I clocked it back because I don’t want to affect my CPU lifespan too much. Finally, my CPU cooler isn't the loudest thing in my case. This works very well. It was smaller than I expected, but cools a lot better than I thought it would. 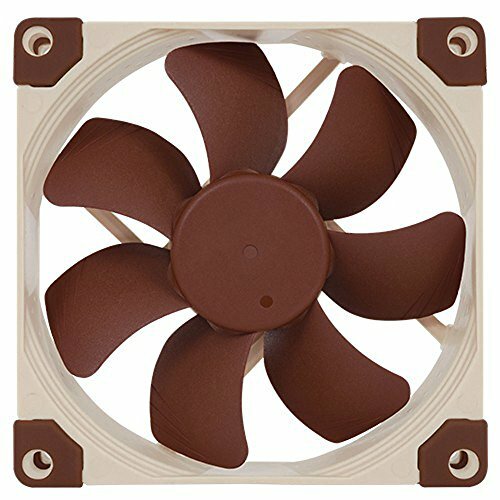 I now know that even smaller Noctua coolers work just as well as or better than many bigger and beefier coolers. Originally I wanted to get the MSI B450 Tomahawk, but I was having PayPal problems so I couldn’t get it online. I picked this up from Best Buy for $90, and it works fine with the 2600, even without a BIOS update. After several grueling hours of tedious research (also called a 5 minute google search) I found that this specific type of memory is compatible enough with Ryzen processors that people can utilize its full 3200MHz clock speed while staying stable. Hey, sure it’s $30 more than other modules I might not have been able to use at their full speed, but I think spending the extra $30 is worth it, at least according to a lot of people on most tech forums. It works! I’m able to utilize its full 3200MHz clock speed with no problems whatsoever. Apparently the WD Black series is really good. I had no idea, and I thought it was just overpriced at $67 at Best Buy. Thankfully I did get them to drop down to $60 (thanks to google express), so I feel like I got a pretty good deal on it. I got this card from a friend about 4 months ago, and it runs perfectly well. I’m able to get at or above 60FPS in almost everything I play, so for now it’s perfectly fine. This was on sale around the time I got the SSD in the build, so I was able to get it for a pretty good price. I used it in my previous build and experienced zero problems. Nothing has gone wrong yet! Definitely faster than I need. I can finally get the full 4 bars of WiFi in the corner of my room that’s farthest away from the WiFi router upstairs, not to mention I can also finally utilize the 250Mb download WiFi I have. Weird that it doesn’t show up as a case on here, but the Rosewill Magnetar is ok for the normal price of $100. Luckily I got it for $40 plus a $10 Newegg gift card. Plenty of space in the back for cable management, comes with three preinstalled fans, and three 2.5” drive bays (two in front and one in back). It also has a removable 5.25” drive cave, which I took out of course, and room for three 120mm or 140mm (?) fans on the front panel. There are also two 3.5” drive bays in the back, one of which is full of excess wires that I didn’t want flailing around in my case. Nice build! The R5 2600 looks like a beast of a processor. That plus the 970 should set you off well for a long time. Enjoy! Nope, I didn’t. It was compatible out of the box, but I would still recommend a newer B450 or Z470 motherboard over last generation chipsets, just because they have more features. That is, if you plan to get a 2600, which I would also recommend over the 1600.
is the psu good enough for your build / for the future? 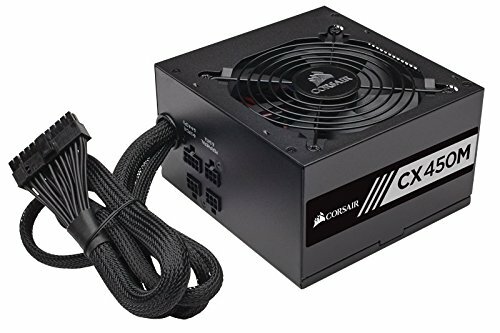 It would work for a 1600/1070 system, but I would still suggest getting a 550W so you can use your PC without worrying about power limits. Right now it runs at about 400W idle. Wow! Way overshot on that. It runs pretty low at idle, close to 400W under load. 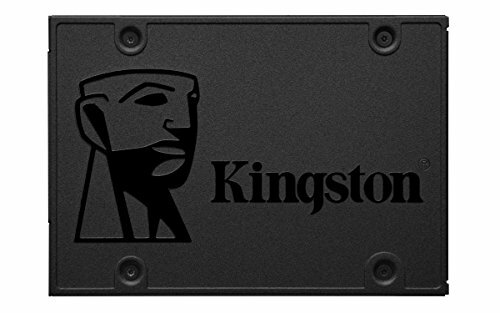 Did you use default XMP profile for the Corsair Vengeance LPX? 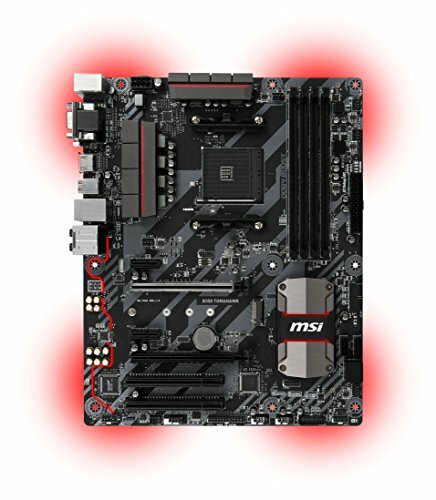 I cant boot with 3200mhz default XMP. I did. 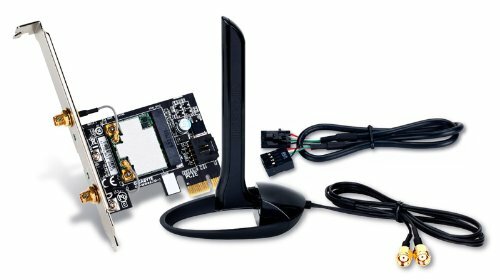 Did you make sure to buy a 3200MHz kit? If you did I don’t know what to tell you, except maybe to look at the default speed and timings and key them in manually in the DRAM overclocking settings. Just looked at your build, and you did buy a 3200MHz kit. Maybe try a BIOS update on your motherboard. Looks great! Where does the 3.5 inch drive mount? It's behind the motherboard tray on the bottom of the case. There are two of them, so I used the other one to hold my extra cables. Awesome, thanks! About to pull the trigger on the case.